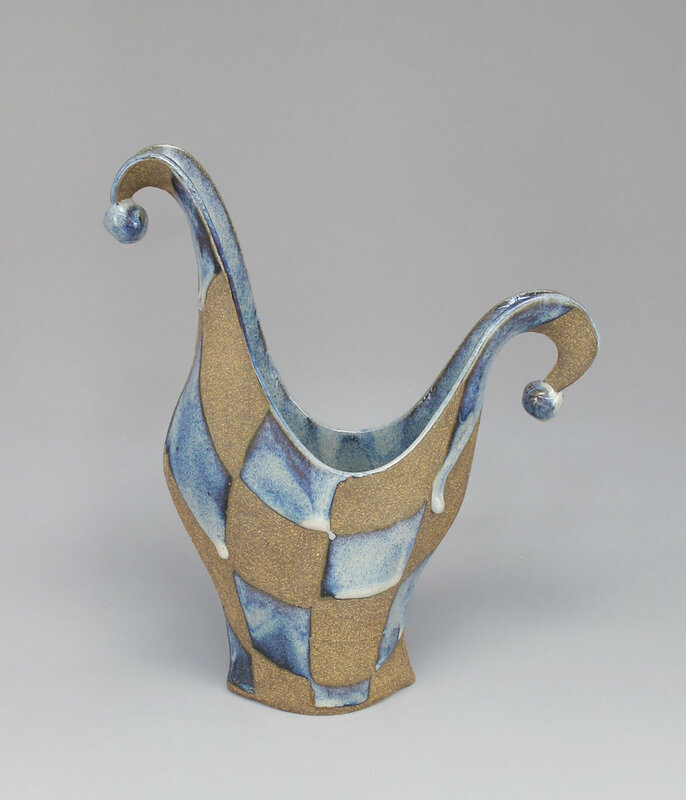 One of our original patterns, Fiesta was developed by experimenting with layering glazes. Five different glazes are poured and brushed on top of one another in an artistic system we created. The clay is a porcelain based stoneware.